According to today’s release of the new evidence-based Canadian 24-Hour Movement Guidelines for the Early Years, which help inform how much moving, sleeping and sitting children aged four and under need for healthy growth and development, preschoolers should have no more than one hour of sedentary screen time per day. However, 76% of them have been found to do so. The new guidelines, one of the world’s first for this age group, have been developed by a group of leading researchers from Canada and around the world, with input from over 600 national and international stakeholders. “All types of movement matter, and a balance of moving, sleeping and sitting is required for optimal health,” says Dr. Mark Tremblay, Director of the Healthy Active Living and Obesity Research Group (HALO). MOVE: At least 180 minutes spent in a variety of physical activities at any intensity spread throughout the day, but more is better. Include energetic play for both age groups, with preschoolers getting at least 60 minutes of it. SLEEP: 11-14 hours of good-quality sleep for toddlers, and 10-13 for preschoolers, which may include naps, with consistent bedtimes and wake-up times. SIT: Not being restrained for more than one hour at a time (e.g. in a stroller) or sitting for extended periods. When sedentary, engaging in pursuits such as reading and storytelling with a caregiver is encouraged. 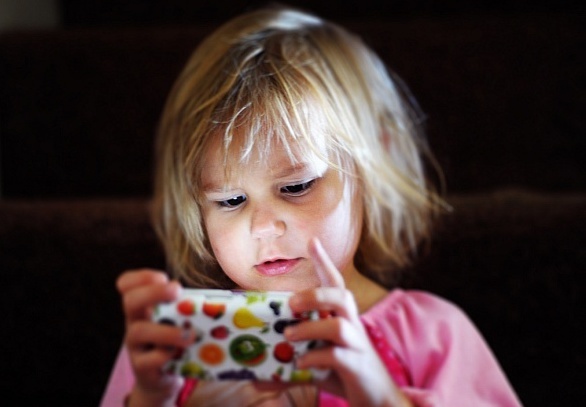 Sedentary screen time for those younger than two years old is not recommended, and no more than one hour for those aged 2-4, but less is better. You can download a copy of the complete Canadian 24-Hour Movement Guidelines for the Early Years at this link.